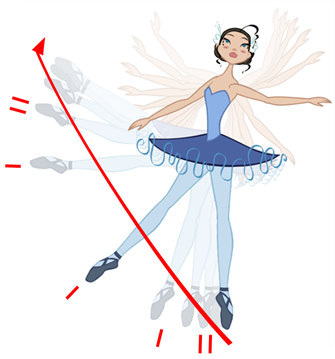 If there are several functions whose velocity you want to adjust at the same time, such as the hand, forearm and arm of a cut-out character, you can apply the same velocity parameters to all the selected keyframes in one frame. 1. In the Timeline view, click the Expand Function button to display all the layer’s functions. 2. 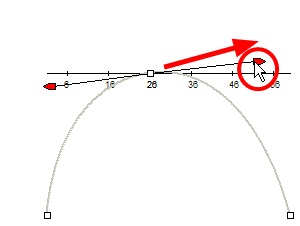 Double-click on the desired function. The Function editor will not display if the function does not already exist. Add a keyframe to create the function. 3. 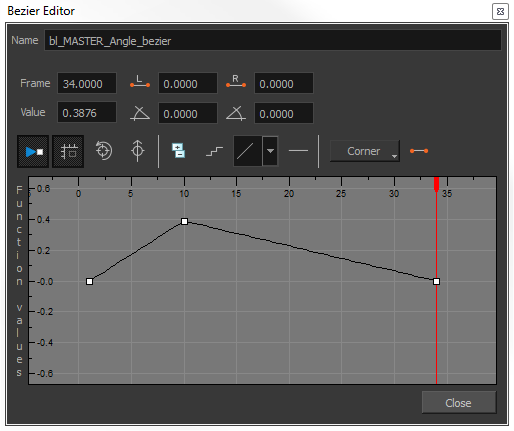 Select a keyframe and pull on its Bézier handles or Ease wheel to adjust the velocity. Refer to the Compositing Guide to learn how to create Ease curves instead of Bezier curves. 2. 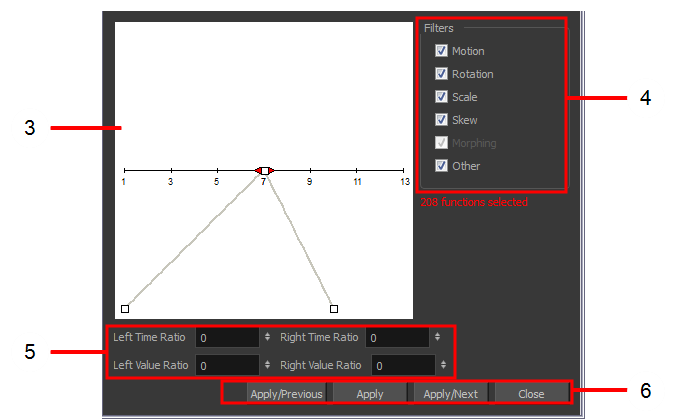 In the Timeline view, right-click and select Set Ease For Multiple Parameters. In the Timeline View toolbar, you can click the Set Ease For Multiple Parameters button. If the button is not in the Timeline View menu, you can add it through the Toolbar Manager. Right-click on the toolbar and select Customize.